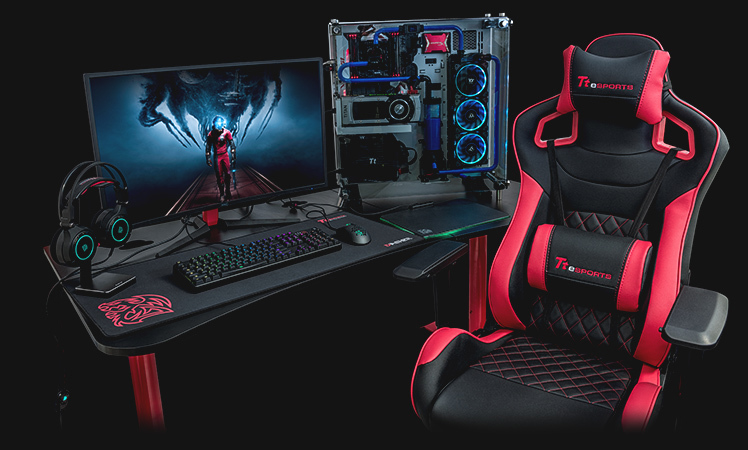 A division of Thermaltake Gaming, Tt eSPORTS is committed to bringing the most personalized and the highest quality gear for the most competitive cyber battles, and advances the idea of products designed by gamers for gamers. 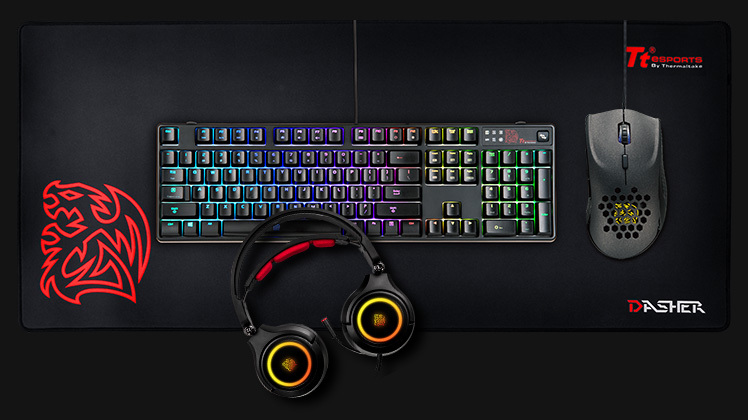 Tt eSPORTS has continually been a major driving force in inspiring, challenging, and taking to new heights eSports in the professional gaming industry; and currently sponsors a multitude of gaming teams and streamers from around the world by equipping them with the necessary gaming gears - keyboards, headsets, mice and accessories - to compete and succeed at the highest level at major eSport events such as: Dreamhack, Insomnia, epic.LAN and the Intel Extreme Masters. Tt eSPORTS continually strives to promote eSports as a global phenomenon and to put it onto the world stage.